Springfield Gem! The original owners have recently updated this lovely Highland home. 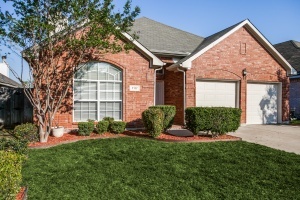 4-2-2 home boasts laminate hardwoods throughout, tile flooring in all wet areas. Split bedrooms. Master suite features remodeled bathroom w huge jetted tub, sep shower, double vanities and Large WIC. 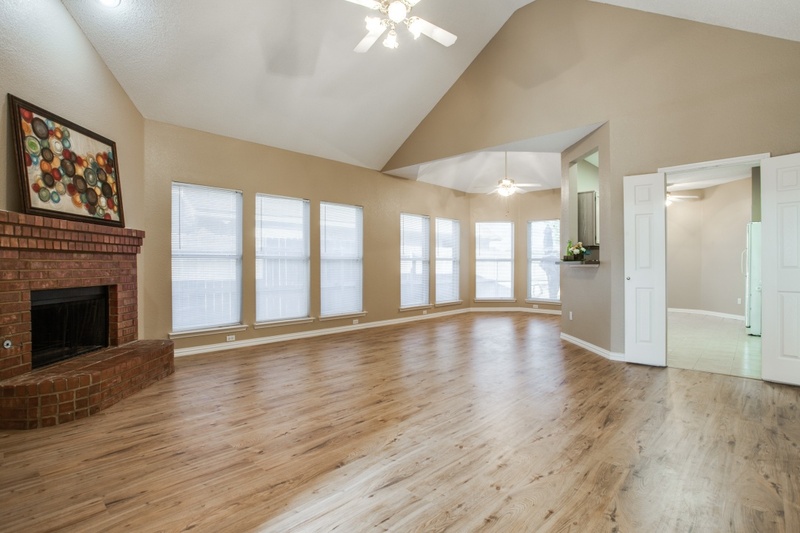 High ceilings throughout home, updated lighting and hardware. Extra large private backyard. ← Rowlett Jewel COMING SOON! Springfield Community and close to everything.